Speaking Competition on Biblical topics like love, mercy, and forgiveness. — Redeemer Christian Foundation, Inc. Speaking Competition on Biblical topics like love, mercy, and forgiveness. 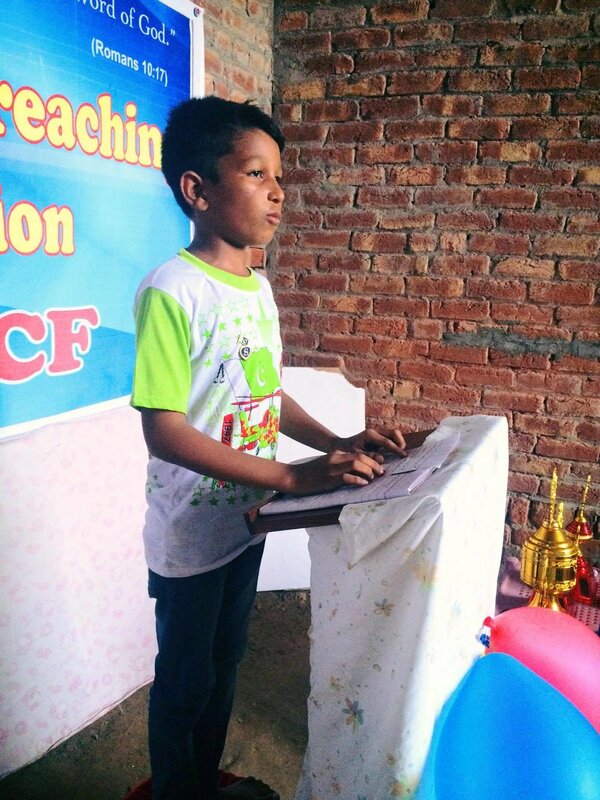 The first speaking competition on biblical topics like love, mercy, forgiveness, and repentance at the school was a success. Many happy and proud children, as well as a nice meal. 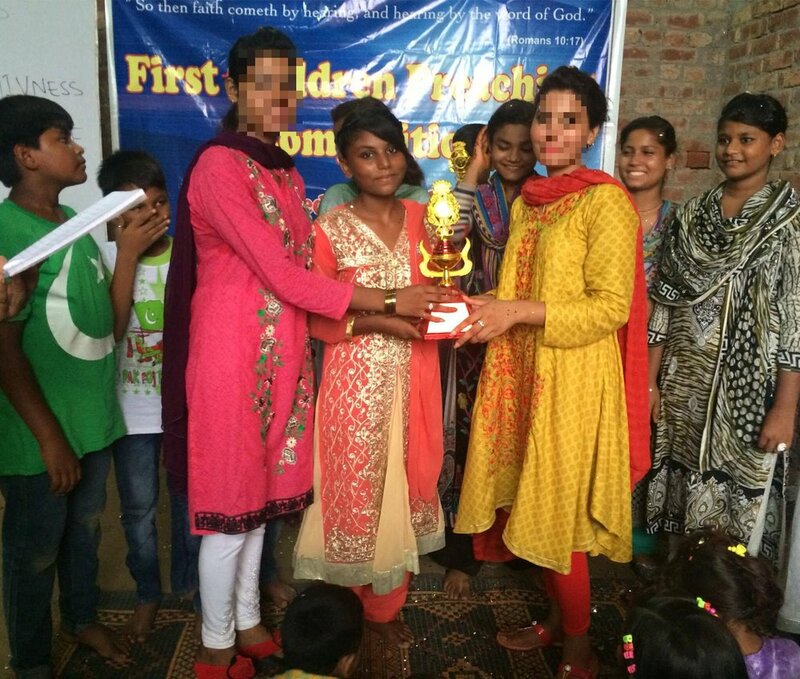 Sidraa was the winner, followed by Nisha, Kajok, Daud (just 9 years old and having to stand on a stool), and Saima. Congratulations to them and all the children that participated! You can find even more pictures in our photo gallery.